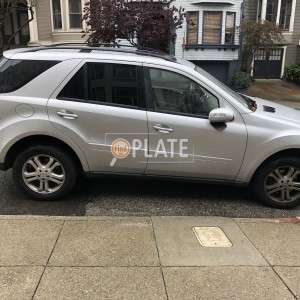 Manufacturer MERCEDES-BENZ OF NORTH AMERICA, INC.
No videos found for plate number 7TVV578 in California, United States. click here to add a video. 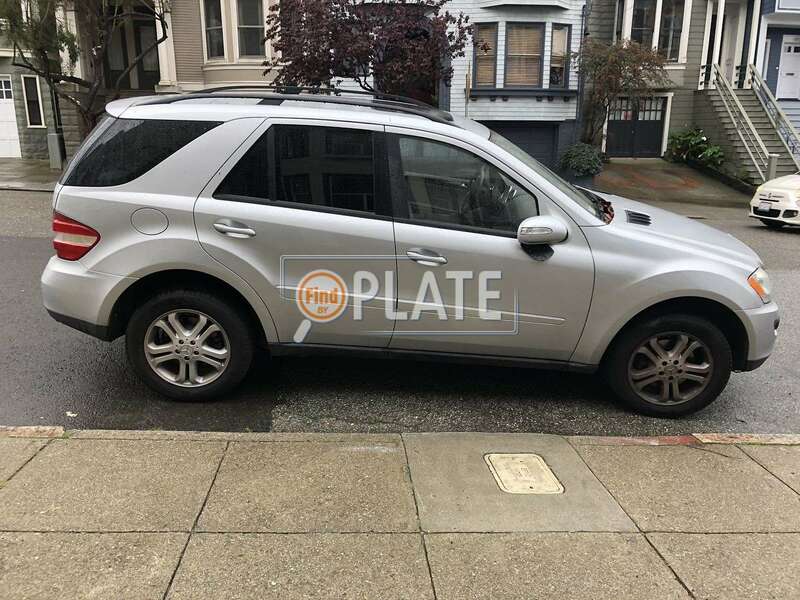 No owners found for plate number 7TVV578 in California, United States. 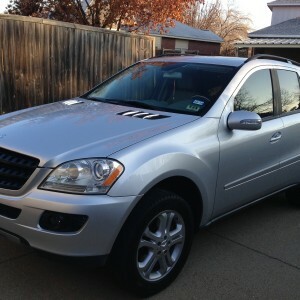 click here to add an owner. 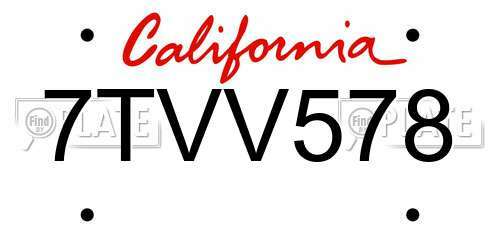 No related websites found for plate number 7TVV578 in California, United States. click here to add a related website.